Hello and welcome to Our Crafty Mom! 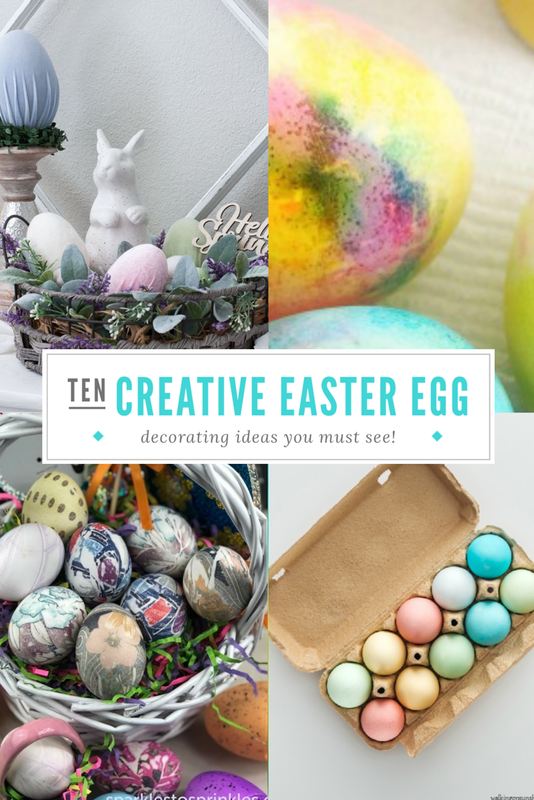 Easter is just three weeks away, so I rounded up ten super creative ways to decorate Easter eggs. 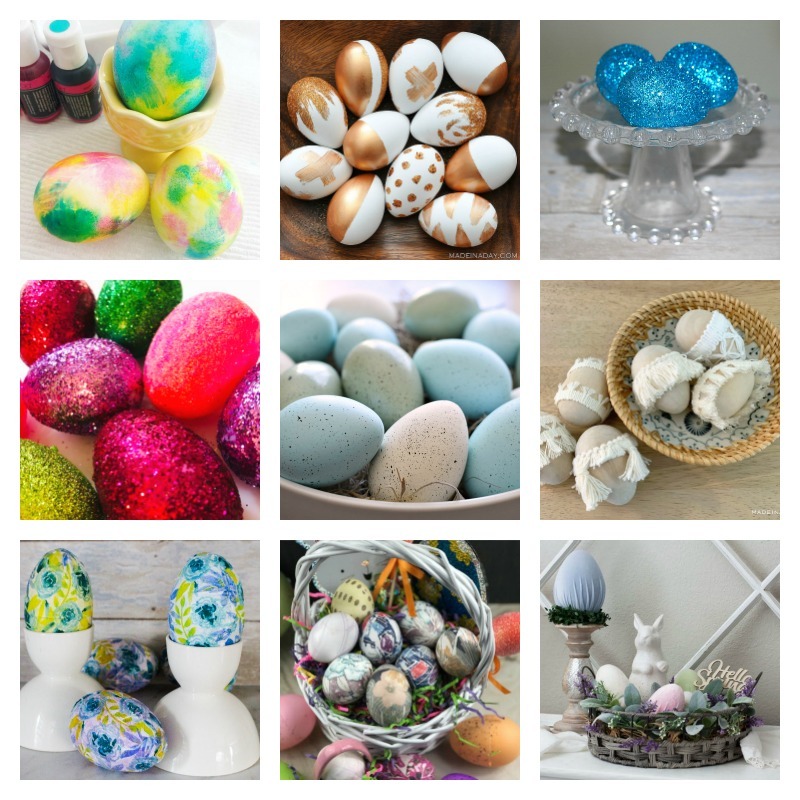 These unique and colorful Easter eggs are fun to make and will also look so pretty in your home! Enjoy! Remember years ago when there was basically one egg decorating kit with little tablets that you would drop in water? My kids and I loved decorating Easter eggs and I still do. 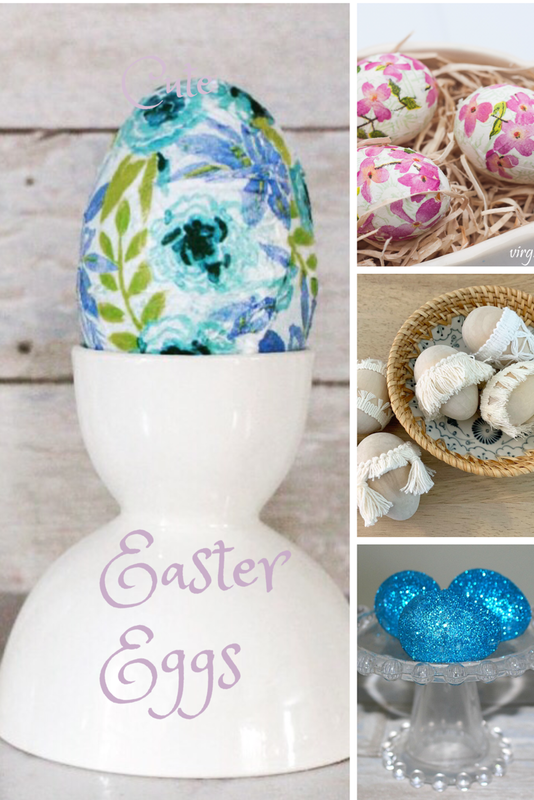 Of course, now there are so many creative ways to decorate not only real eggs, but also plastic Easter eggs. Wait until you see these unique ideas. From glitter to velvet, there is something for every style! So, let’s get to it! So many creative ideas, right? 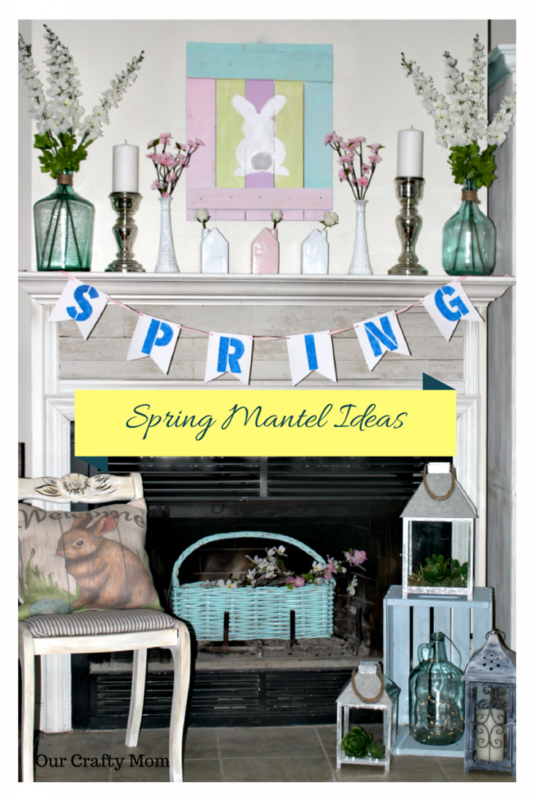 I hope these decorating ideas inspired you to decorate some fun Easter eggs this year. If you try out any of these ideas, I would love to see them. Please leave a comment and a picture in the comment space below. 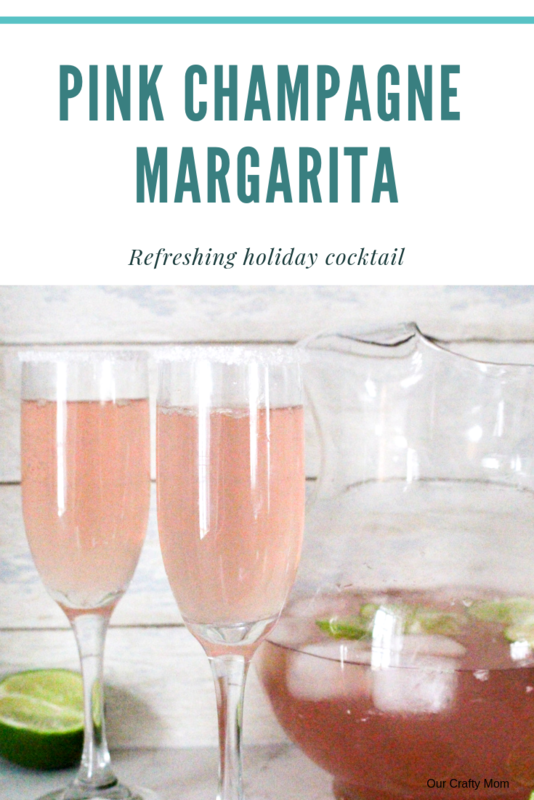 Enjoy this week’s Merry Monday! Thank you for visiting Debbie!